Have you ever been scuba diving and asked yourself, "What was that?” The PADI Project AWARE Fish Identification Specialty course at DIVEWORLD provides you with the fish identification basics so that next time, you know the answer. 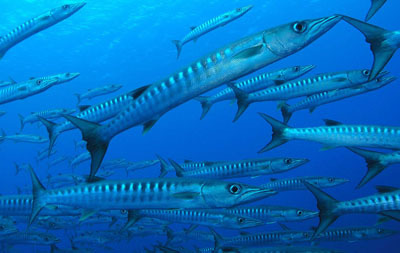 You’ll find you enjoy your dives even more when you recognise the creatures that you see. The fun part about this course is you can use the skills you learn on every Diveworld scuba trip because once you learn the main fish families and characteristics it will help you decipher the species you see all over the world. Contact DIVEWORLD or visit Project AWARE Foundation to download your copy today. As you learn about fish survey techniques with DIVEWORLD you may also want ask the team about work on a conservation project such as Project AWARE Dive Against Debris and maybe brush up on your underwater photography skills so that you can document and capture images of the species you’re encountering. 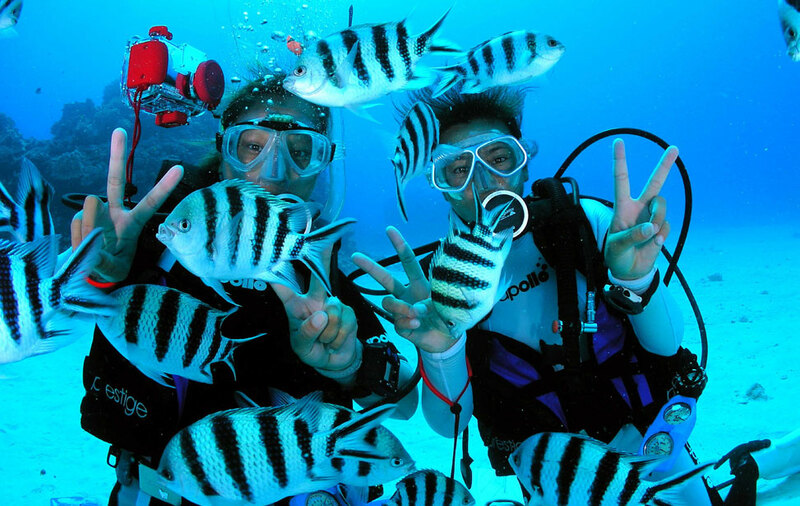 Become an advocate for the oceans but taking PADI Project AWARE specialty. 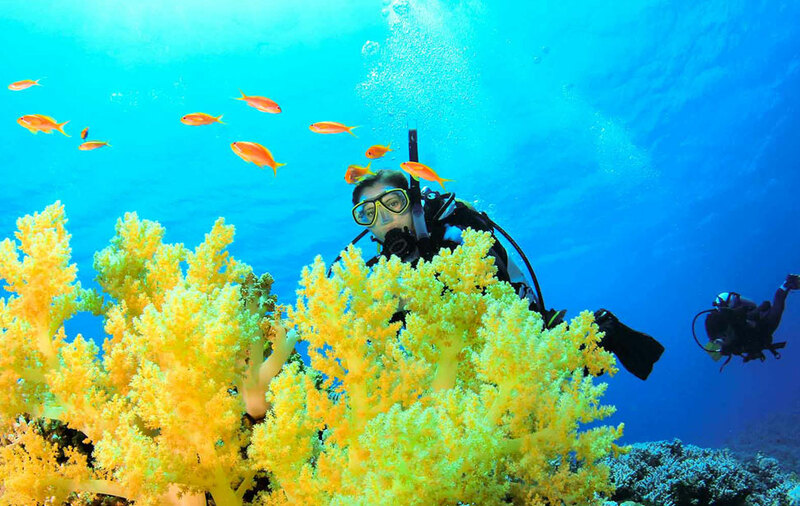 Gain insight and understanding about the amazing sights we have the privilige to experience underwater.